Print Resources: The Scotch Plains Public Library has a variety of college and scholarship handbooks from Princeton Review, Barron’s, McGraw Hill, Kaplan, Fiske, and the College Board. We also have a host of SAT, ACT, and AP test preparation books. Online Resources: We also subscribe to a variety of databases that will enable to you research colleges and careers and take online practice tests. Explore occupations and search for local and national jobs and internships. Take a quiz to learn what occupations match your skills, interests, and abilities. Create professional resumes and cover letters and master interviewing skills. 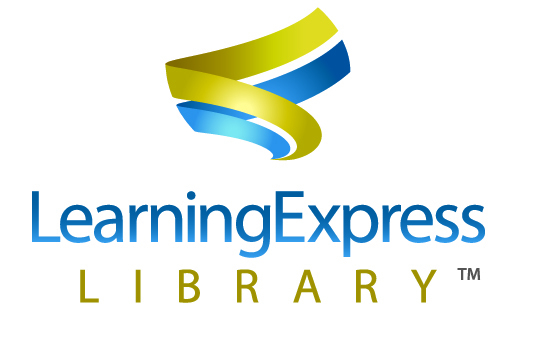 Learning Express Library is perfect for vocational, high school, college, and graduate school students. Find practice tests, online tutorials, and e-books. Prepare for a host of occupational exams including medical assistant certification and pharmacy technician. Prepare for the ASVAB, PSAT, SAT, ACT, and AP exams. Take graduate school practice tests including GMAT, GRE, LSAT, MAT, MCAT, and PCAT. Hay recursos para hispanohablantes tambien! The U.S. Business database contains a total of 44 million businesses including 16 million verified and 28 million unverified businesses that are updated monthly. It is the only business database that is enhanced with more than 24 million phone calls per year providing you with the most accurate data possible. Go to the U.S. Jobs/Internships tab to search their 2.5 million job postings. 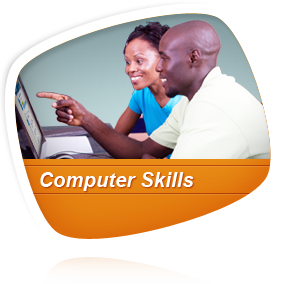 Computer Training: Learn about your computer’s software or master the latest Microsoft and Adobe suites. From basic to advanced, the Computer Skills Center of the Learning Express Library can help you get started with your computer and the Internet. Online tutorials will show you how to use popular software tools like Microsoft Word, Access, Excel, Outlook, PowerPoint, Publisher, and Visio, not to mention Adobe Illustrator and Photoshop. Webucator provides many online self-paced courses on Web Development, App development, Microsoft, Adobe, Java and more, completely free for our library cardholders. All you need to get started is the Scotch Plains Public Library voucher code (9440210).